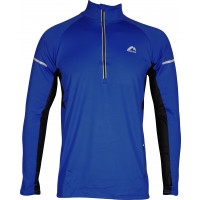 The RUN NATION More Mile Alaska 2 Thermal Running Top will stop the cold getting in your way this winter, Constructed using a super stretch, thermal fabric, The More Mile Alaska 2 Thermal Running Top provides superior warmth and comfort, this soft polyester blend thermal top is essential for cold conditions also incorporating moisture wicking properties, drawing sweat away from the body for high levels of comfort. 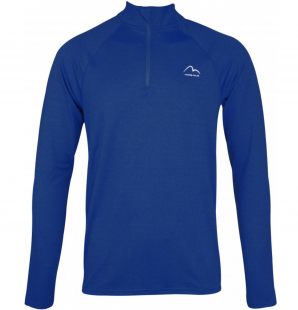 Envelope thumbholes on the seam of the garment, couples with the extra cuff length, ensure your hands have exceptional protection from the elements, for a comfortable and toasty fit, working to keep you at a consistent and comfortable temperature. 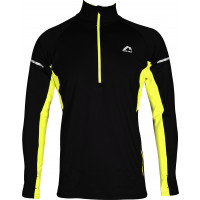 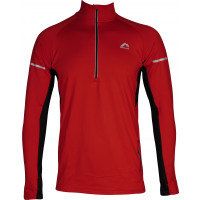 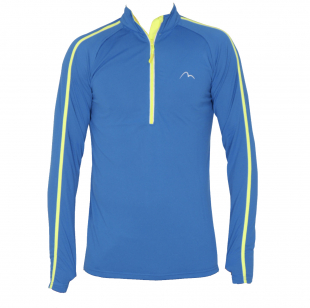 The More Mile Alaska Hi-Viz Thermal Running Top incorporates the same quality safety features as the Plus Thermal Top, but in addition to this is constructed using Hi-Viz coloured materials increasing safety and visibility in poor level lighting further more, the perfect safety feature in the shorter, darker winter days.